Contribute to the development of our activities with ASPLANDE! 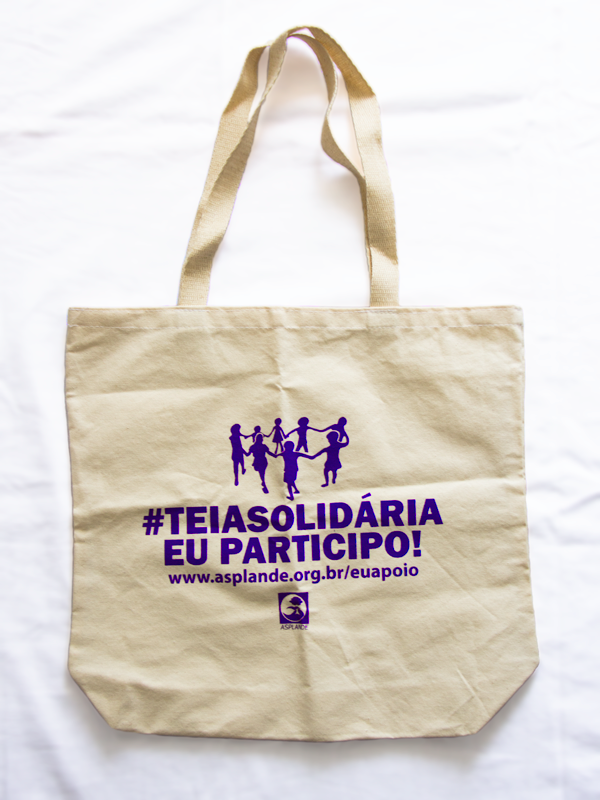 Asplande is a non-governmental organization, founded in 1992, whose main objective is to contribute to a just and egalitarian Brazil through spreading human rights and promoting socioeconomic integration. 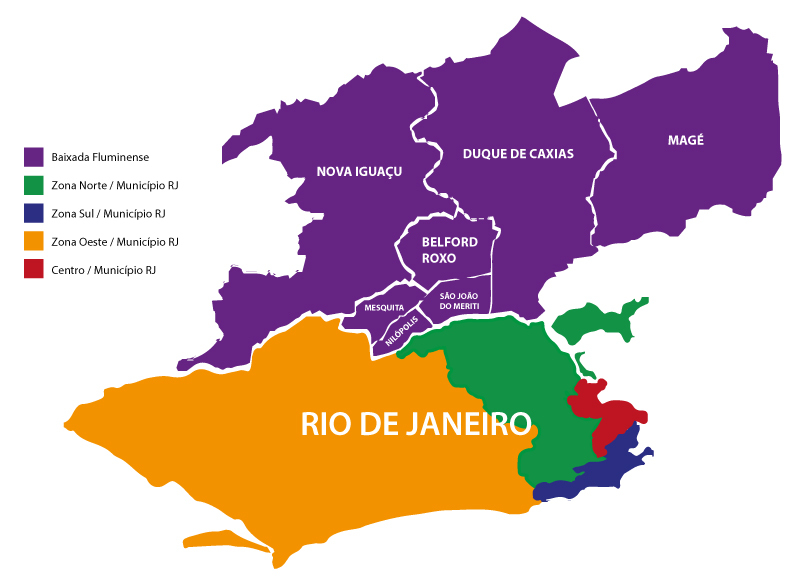 Our organization works mainly with women from favelas and peripheral regions of Rio de Janeiro. Following the principles of community and self-determination in accordance with humankind and nature, we organize projects and provide a platform of exchange. During our 25 years of activity we have already reached more than 6000 women. We offer courses and workshops about the following topics: business creation, elaboration of a business idea, Business Model Canvas, PICH, financial and administrative management, innovation management, product and service development, elaboration of a marketing plan, service marketing, visual development of identity, gender and human rights, cooperations, economic solidarity, fair trade and environment. Consultative meetings (monthly), discussion groups, exhibition and exchange of experiences. Individual support Through solution-oriented consultancy in terms of direct conversations and digital communication, we adapt to the needs of every female entrepreneur to develop her project in a constructive way. These talks take place after every stage of business development and can be requested at any time. In march 2017 we released our online portal “Mulheres em Rede Compartilhando Saberes” (networking women sharing knowledge) as an answer to present technological progress. Among these women, more than 90% use social networks. Our online portal widens these possibilities in terms of training, consultancy and virtual exchange. As a second step we plan to build distance learning courses, online consultancy, forums and online calendars. The content of this portal is developed in cooperation with many voluntary authors, coming from different professional areas. This platform is a partnership with the “Laboratório de Estudos sobre a Gestão da Innovação” (IME/UERJ) (Research Institut for Innovation Management). Lourdes Maria, businesswoman in the field of cosmetics (region Morro do Borel). It may sound exaggerated saying that the story of every single woman became a story of ourselves. Everybody – organizers, interns, volunteers – feels sympathy for the progress of our participants and learns what it means to be tough in everyday life. A lot of these women carry signs of physical and psychological violence and have to confront stereotypes and exclusion in many parts of life. Nevertheless they are strong and don’t surrender. It’s exactly these stories that affect us and motivate us to confront their challenges together, even with low financial resources. For us the empowerment of the women does not only mean socioeconomic integration, but also encouragement in the area of gender and human rights. Workshops, discussion groups and meetings provide the necessary space to develop profound and pioneering changes. All activities that Asplande has realized during its 25 years existence are based on collaborative work. We are only successful thanks to the diverse commitment of many participants. This includes the active involvement of the women of our chosen areas as well as the support of private firms, NGOs and public institutions and many many volunteers and partners. At this moment this material is only available in Portuguese. But we are in the process of providing a regular translation into English. All of our supporters also receive a digital certificate as a member of the solidary network of Asplande. If you have the chance to come to Rio, don’t hesitate to get familiar with our work on-site. Take part in our monthly meetings of the program “Rede Cooperativa de Mulheres Empreendedoras” (cooperative network of businesswomen) or other activities that take place throughout the whole year. Apart from financial support, we are always pleased to welcome volunteers. With a donation of over 70 US-dollars or 50 Pounds you get our Ecobag made of raw cotton with the logo of our project. If you are willing to send us a regular amount, you get in addition to the certificate a small present, produced by one of our businesswomen.